We’re already hearing a bunch of speculations about what form The Samsung Galaxy S10 will take despite that the device is some way off – in early 2019. Samsung’s next flagship smartphone launch will be the Galaxy S10 in 2019, following the launch of the Galaxy Note 9 this autumn. While it may seem that the launch of the new phone is some months away we are already bombarded with tons of rumors. The Samsung Galaxy S9 is the latest Galaxy series phone yet released. According to the latest report, courtesy of Korean site The Bell, Galaxy S10 is likely to feature a face-recognizing 3D-sensing camera (like the Face ID on the iPhone X). Moreover, it will feature an in-display fingerprint sensor, instead of an iris-scanner. 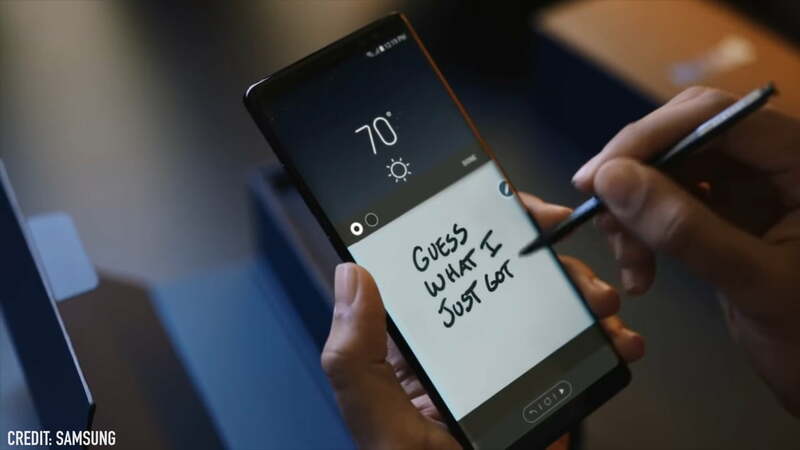 Rumors about that in-display fingerprint sensor have been floating around for some time now and Samsung is believed to have conflicted to get it on point. Nonetheless, the firm might eventually have worked-out the formula. The company also supports earlier rumors that the S10 will have a 5.8-inch screen. Referring to The Bell, the duo will be roughly the same size as the S9 and S9 Plus. Galaxy S10 will measure in at 5.8 inches, whereas big daddy the Galaxy S10 Plus will get a 6.3-inch display. This also means that the S10 won’t likely be the foldable Galaxy X smartphone that has given some daily scoop for gossip mongering over the last few years. It also highlights that the Galaxy S10 will be a starter due to its unique, never seen before Infinity Display that touts an impressive screen-to-body ratio of 93% – up from the 83.6%. 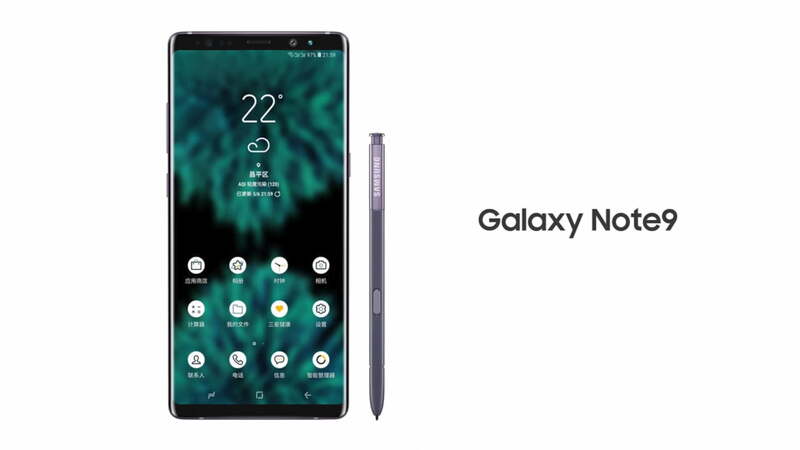 the Galaxy Note 9 will feature one of the largest screens produced by Samsung. The upcoming handset Samsung Galaxy S10 is already in the limelight and will be featured in three different models. The models are referred to right now by their codenames, “Beyond 2”, “Beyond 1”, and “Beyond 0”. The models will differ in terms of their display and shape. “Beyond 0” (the budget S10) will feature a flat display rather than a curved Infinity one. The Galaxy S10 with a 5.8-inch display will be the “Beyond 1” device. Whereas, we are expecting a super-sized “Beyond 2” S10+ with a 6.2-inch display. The Samsung Galaxy S10 will allow you to surf across the web and your apps in the fastest manner customers have ever experienced before, as reported by a reliable tipster. It’s set to be one, if not the first, super-fast 5G smartphones. 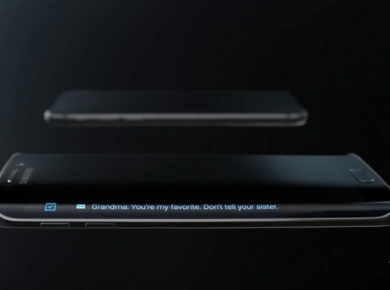 Coming towards leaking sensitive Samsung tidbits, Weibo user ‘Ice Universe’ who has a pretty good track record has disclosed that the buzzing smartphone will come with the next-gen 5G technology on board. 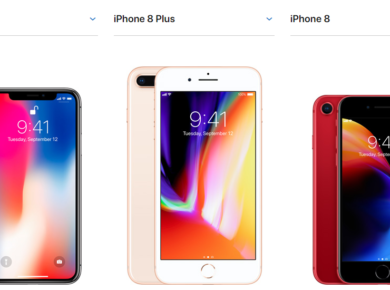 Samsung is instructing its partners to have components ready to strike the production line in November, as notified in the better tidings that came to us from the South Korean publication The Bell. Building on this, it states that the Galaxy S10 will be launched earlier in 2019. 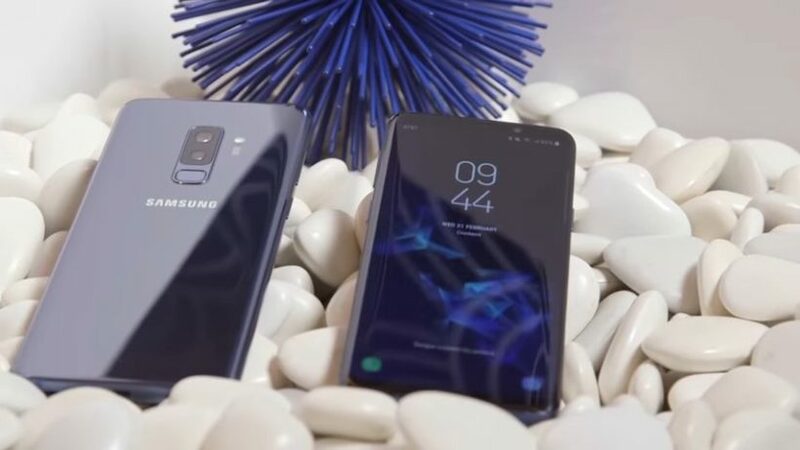 However, the release dates will seemingly vary for the two devices, with S10 – allegedly codenamed ‘Beyond’ – launching at Mobile World Congress 2019 in February, and the Galaxy X pegged to headline CES 2019 in January. The huge evolution of technology is hoped to be reflected in the upcoming Samsung Galaxy S10.